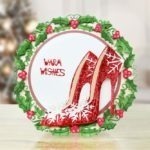 This die is ideal for the upcoming Christmas season as well as being great for any winter occasions from Birthdays, Anniversaries and Parties that require that extra special detail. 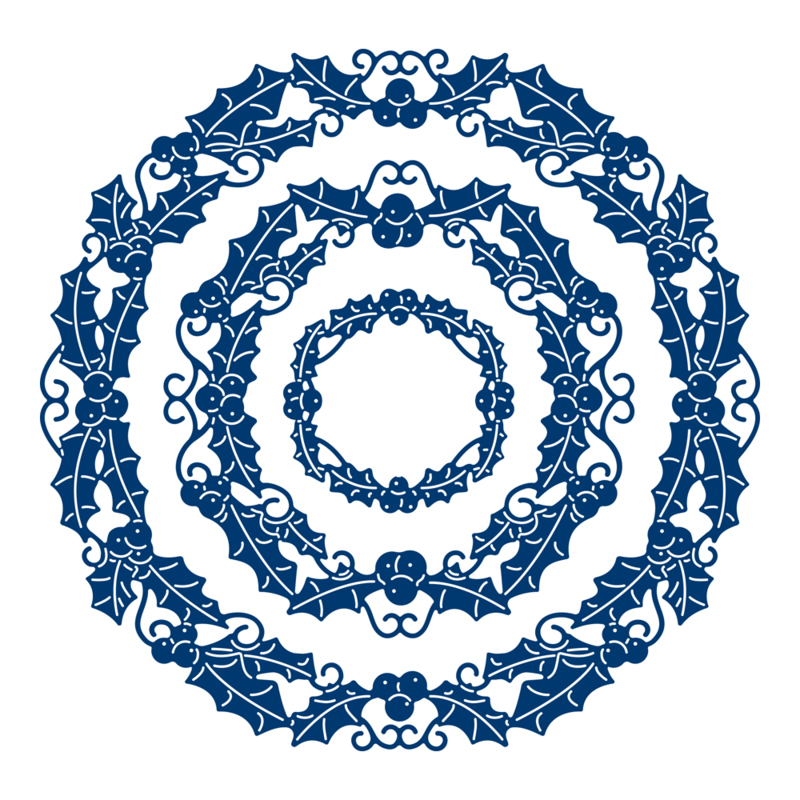 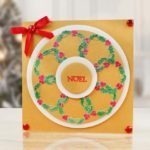 The Essential Circle Holly die comes in three different sizes, maximizing your creative opportunities. 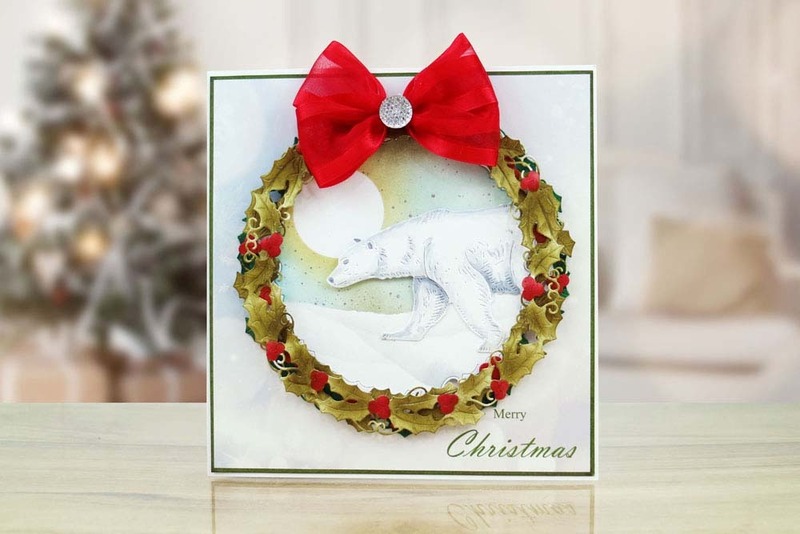 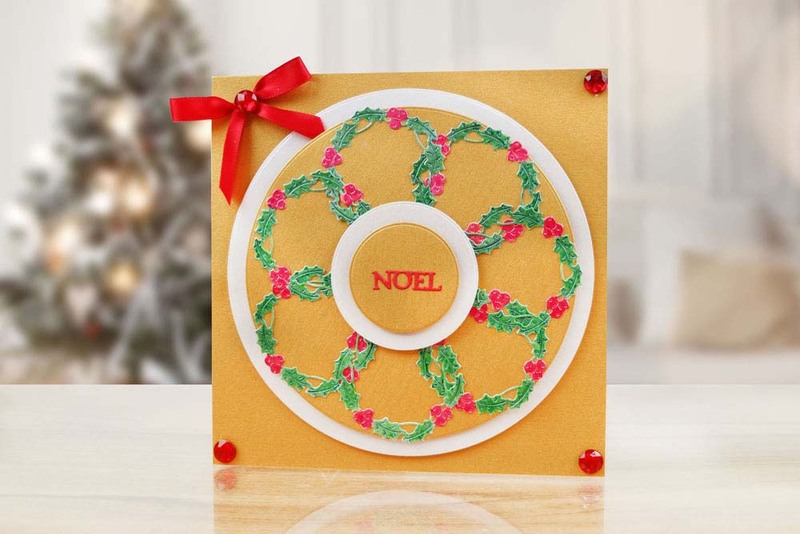 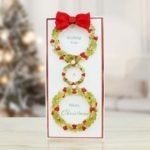 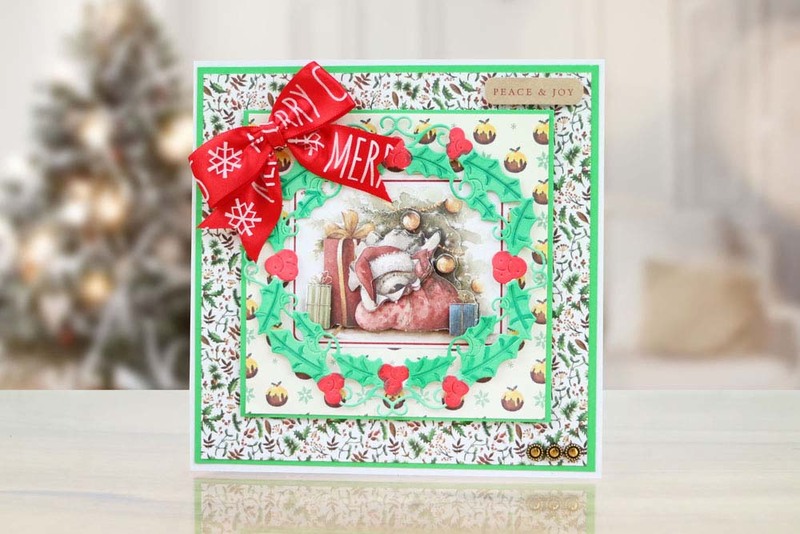 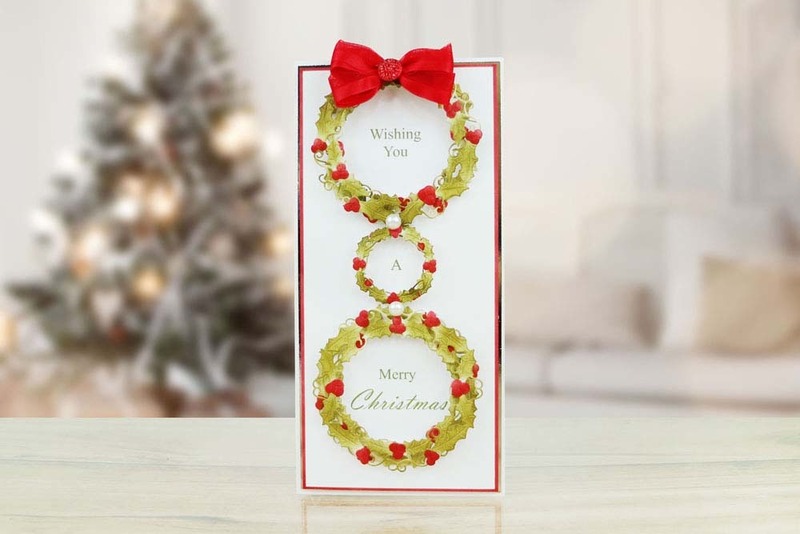 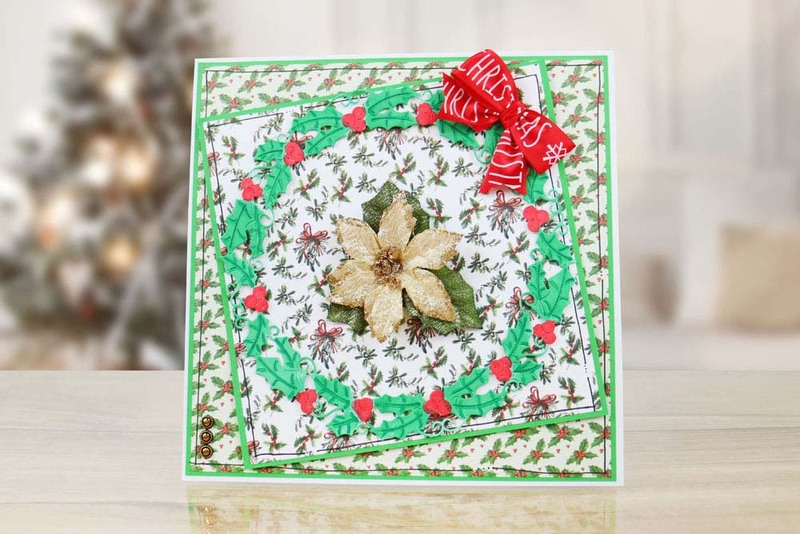 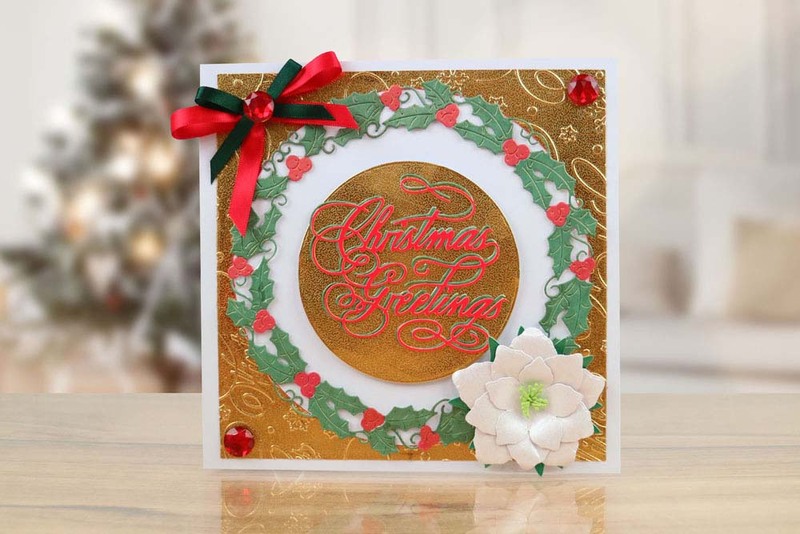 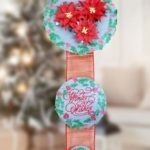 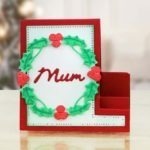 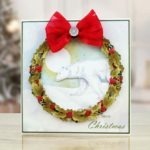 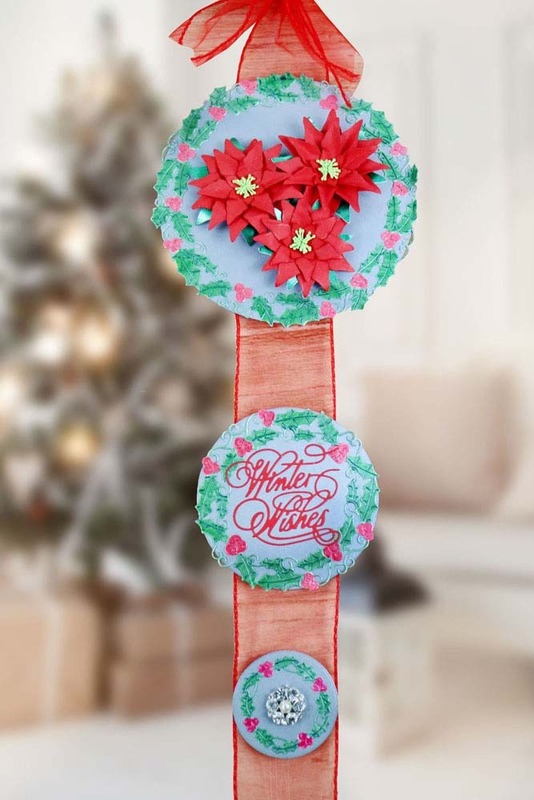 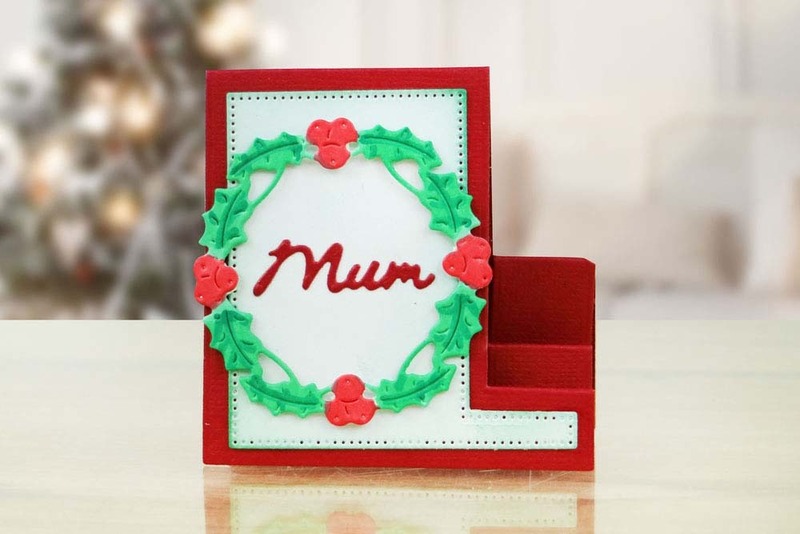 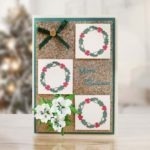 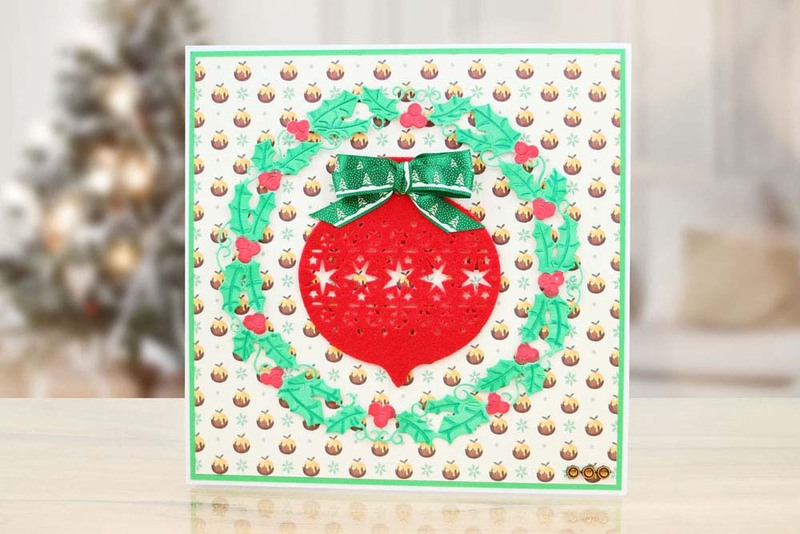 Add to cards, decorations and handmade festive gifts and sprinkle with Tattered lace Crystal glitter for extra sparkle.